The new GoGo Horizon Pedal tuner comes with the first Hi-Def Horizontal display screen. 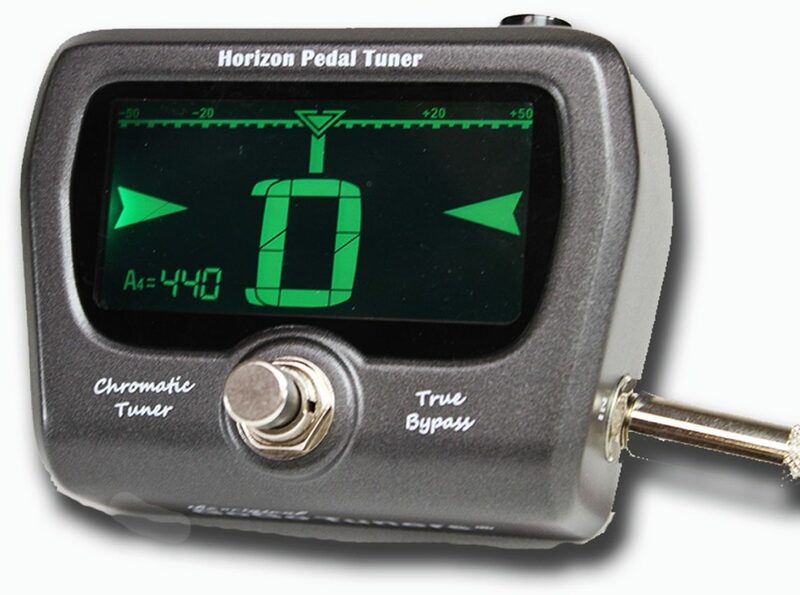 - The pedal has a calibration function with wide reference pitches from 430Hz to 450Hz, allowing tighter tuning accuracy. 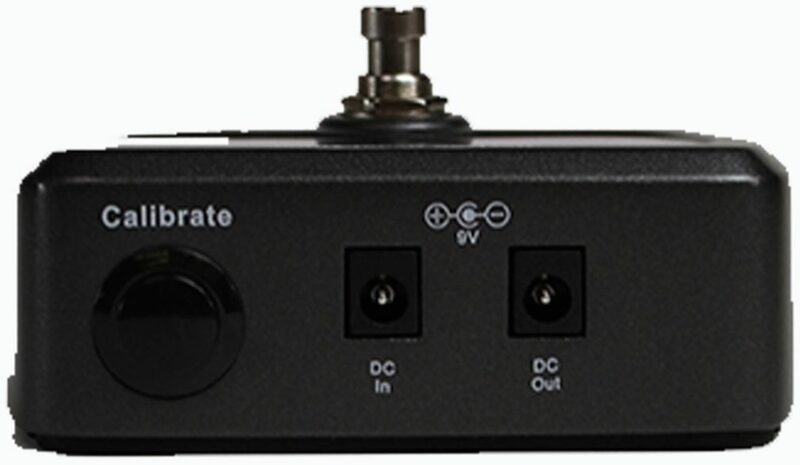 - It uses chromatic tuning with +/- .5-cent accuracy and a wide detection range of A0 (27.5Hz)- C8 (4186.00Hz). 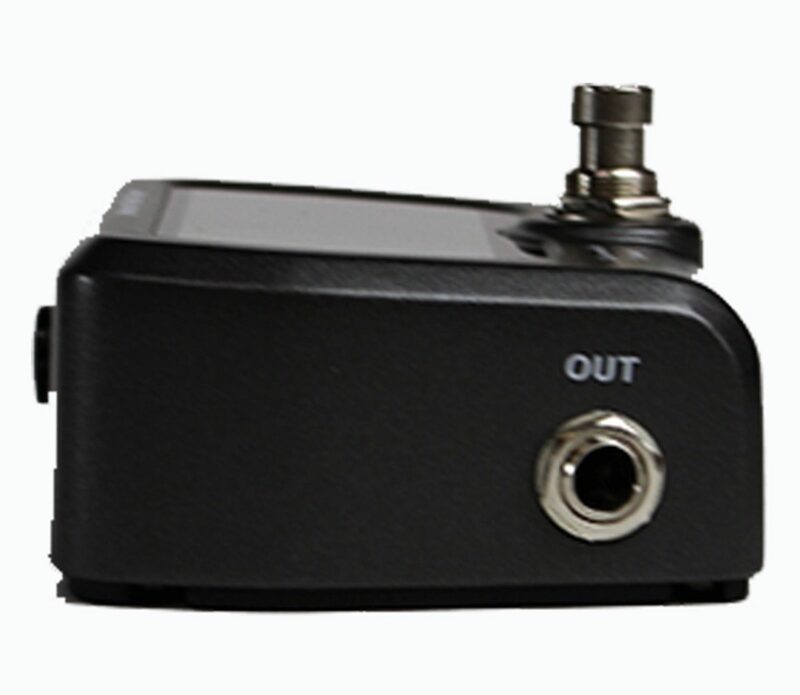 - The pedal is equipped with true bypass and provides daisy chain power for other pedals. - The high definition big screen is easily visible in all lighting situations, making it perfect for stage, studio, and bedroom guitarists. 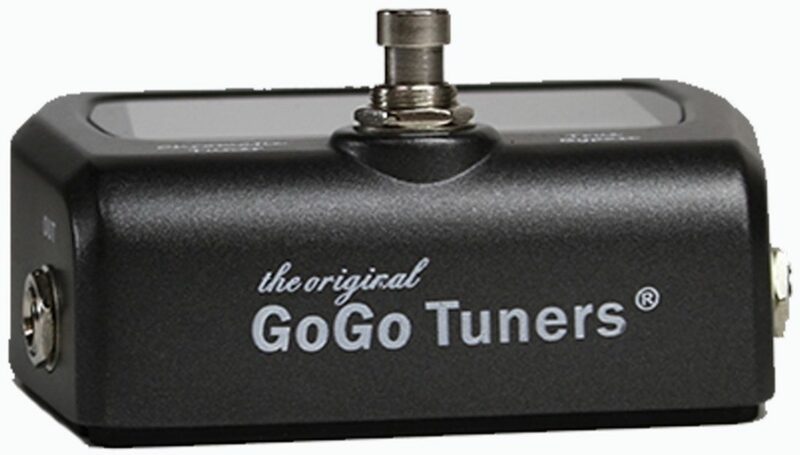 - With GoGo's signature "green you're in, red you're out", tuning becomes easy by eliminating any of the guesswork when tuning. - The entire display changes green when you are in tune, and red when you are out of tune. 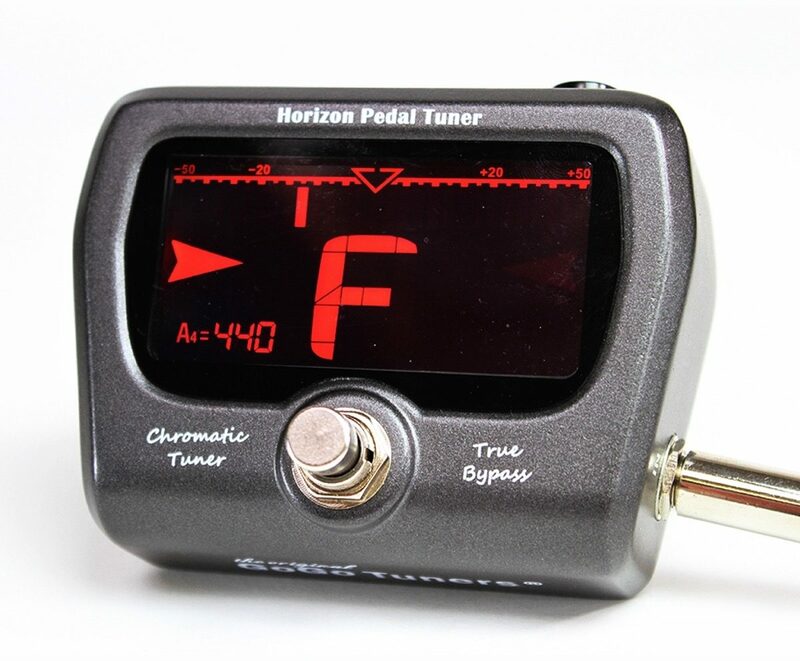 - The pedal tuner features a metal chassis for improved durability and longer lifetime performance. 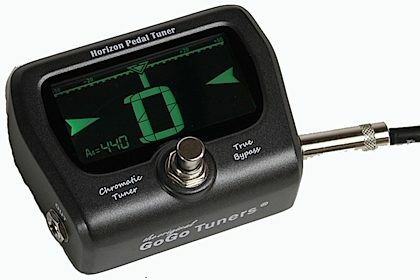 zZounds is an authorized dealer of GoGo Tuners products.